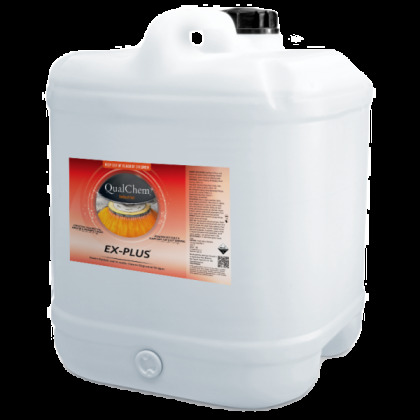 "EX-PLUS is a clear alkali all purpose hard surface cleaner containing a blend of surfactants, solvents and water softening agents. 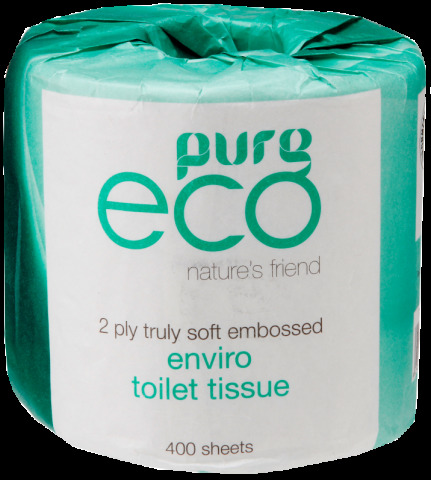 Penetrates stubborn soil and suspends it for easy rinsing. Formulated for use in hard water areas. 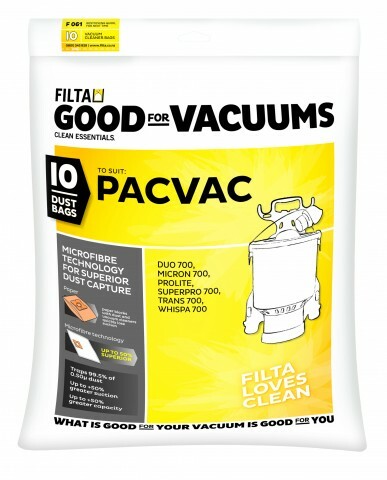 Particularly effective against oil, grease and protein stains. EX-PLUS can be used for cleaning greasy workshop floors, vehicle engines and machines. 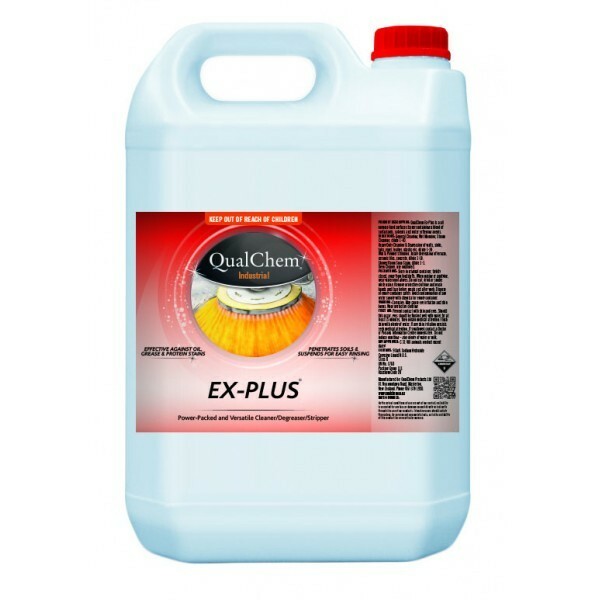 EX-PLUS can be used in high pressure cleaning machines. 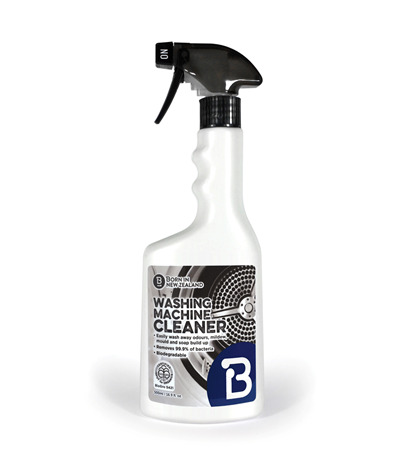 Heavy duty cleaning and degreasing of walls, sinks, tubs, vinyl, leather, plastic (1:20). 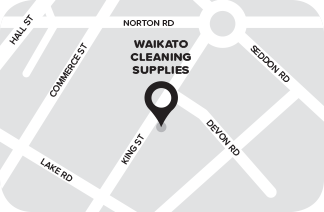 Polish stripping, heavy degreasing of terrazzo, ceramic tiles, concrete (1:10).